Audi A3 Concept - AutoNetTV Media, Inc. 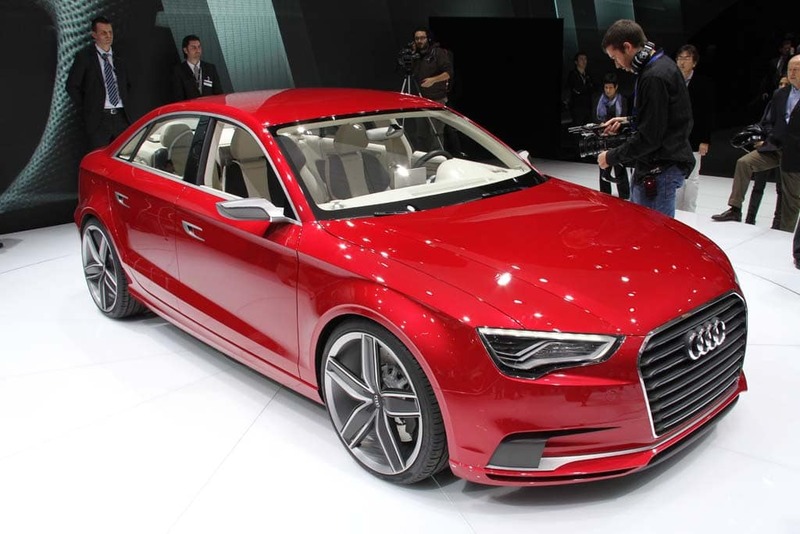 The new Audi A3 concept is about the same size as the A4 was when it was launched. Could have 400+ horsepower as well. With automotive advances have come new fluid formulations. Check this out to help you stay on top of everything.